I am posting all information and blogs at http://www.ethiopiantaylors.com so please subscribe there as I will not use this blog anymore. Please sign up for my new blog at http://www.ethiopiantaylors.com. I will not be using the ethiopianadam site because it isn’t just me anymore! Praise God! Sunshine and I Marion are now the Taylors! Our wedding was amazing, honeymoon a blast, and we are just reveling in our Lord. We had a few concerns pre-wedding like the hurricane and other minor things but everything worked out PERFECTLY and it was the best day ever. We are so grateful for the support and people taking time out to join us on our special day. The next announcement is that we will officially be commissioned by NCC this weekend. This is an amazing blessing. To be linked and a part of such an amazing Church and great community, it is so comforting! With that said, we now have a new website! It is awesome! The address is http://ethiopiantaylors.com. 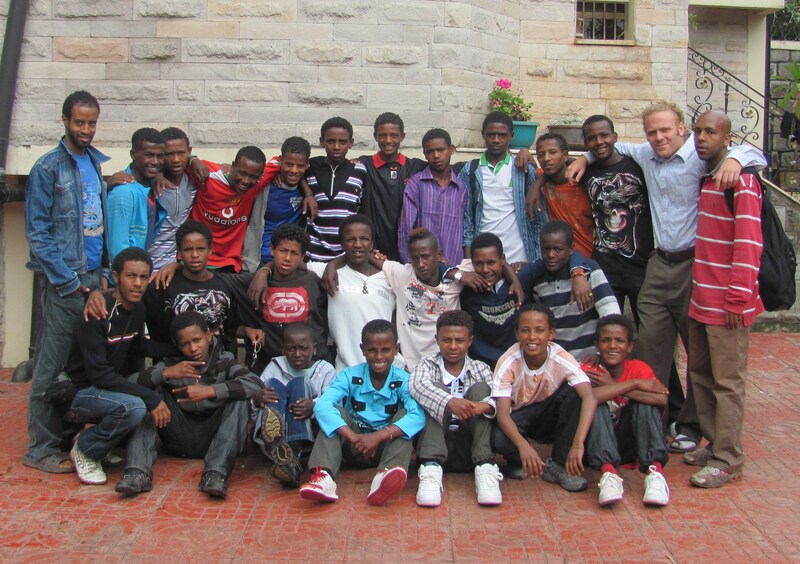 We are being commissioned this weekend and will need to raise our income for the next three years in Ethiopia. You can use this blog or our website to get details on how to support us! God is so good to us it is surreal often. Sunshine and I are more in love then I had hoped for. We are both SO eager to continue to follow God’s will and the story He is writing in Ethiopia and the redemption story of our boys. THANK YOU ALL! I have to stop but please know how much I love those who follow us and support us! I have seen much is the translation for one of our boys names. It also is the best I could explain what the last three years of living in Addis Ababa have looked like. I write excitedly to share about Sintiyu. In the midst of some stressful times for our project, he is one bright spot. He worked so hard and well at the training we found him and two other boys that he was recognized during graduation and even given a share of a new company. He has a great opportunity to go forward and make a decent living. He also found a house with Alex and they are excited to be living on their own! His story is an amazing one. 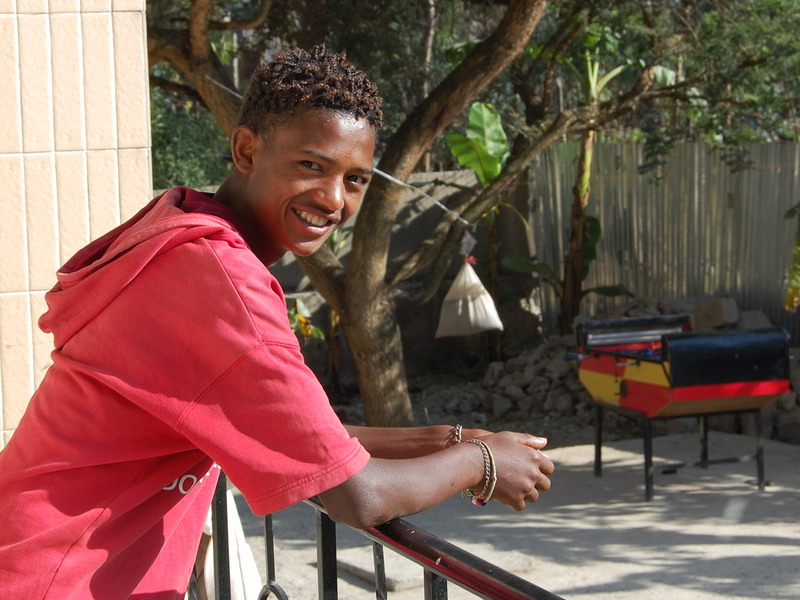 He grew up far away from Addis, a two day trip and had been on the streets for many years. He and Alex are very close. Sintiyu never had a family that treated him well. Sitting with him during the first couple months in our house and trying to teach him English was one of my favorite and most frustrating memories. It took days to get him to learn one letter, he really struggled. 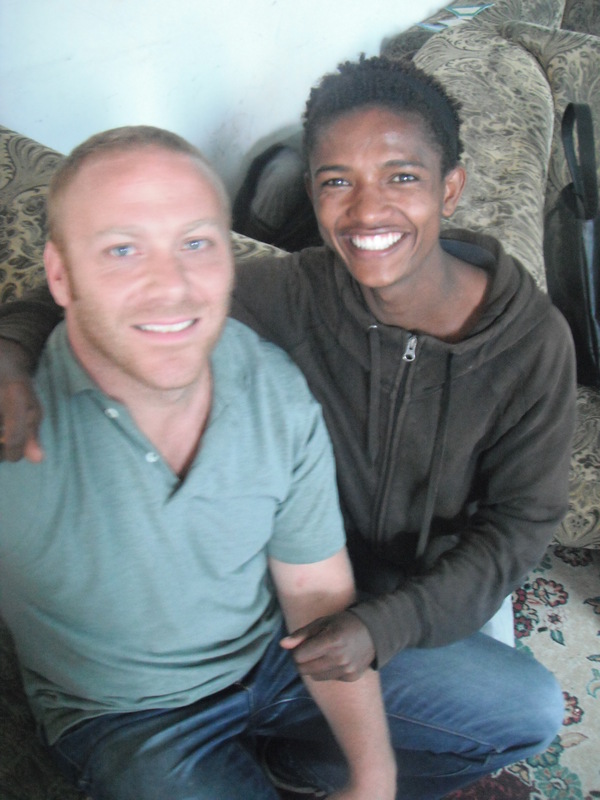 Since then he has learned how to read and write Amharic, and some English. He is one the easiest boys to get along with and is our best soccer player. I am so lucky to have the memory of sitting with him in the beginning and wondering what his future could be if he couldn’t even get the letter “O”. But look at him now, just amazing. It feels unbelievably good to be a part of all the things I have witnessed over the last three years. “I have seen much” and I wouldn’t trade if for the world. Three years! Wow. I have lived in Ethiopia for three years now. It is a numbing thought, but fun to look back at what has happened. I landed in Addis Ababa, without the language, any street children experience, any idea how I would sustain support, any idea how to work In the non profit/NGO sector, and the list keeps going. That first year was a whirlwind and I experienced some major frustrations, shocks to the system, and loneliness. –	We are leaving an amazing house and very sad to lose it because of cost. It was actually the longest I have stayed in one place since moving out of my parents’ house for college. Wow. –	The team around me has been more then I prayed for. I hate to see things change. –	Our 8 working boys are doing really well, but entering real life at their income level is very hard. They need so much prayer. –	The amount of growth I have witnessed in 3 years is beyond remarkable. What awesome job, assignment, passion, or whatever it should be called. I am very honored to be able to be a part of it. –	The supporters.. My gosh. I am learning how truly awful I am at “thank you”. I am glad God is in charge of that, but the amount of support through prayer, time, money(lots), and kind words I have gotten over the last three years is incomprehensible. The most humbling, overwhelming thing I have ever experienced. –	Going from 22 boys, to 12 boys, and losing Lilly. It was expected, but harder to cope with then I thought. I pray that we can handle the next group of boys much better, though 50% seems to be the going rate of rehabilitation in this line of work. I leave for America this weekend. I am going home to marry Sunshine(The best). It feels like I am starting all over again, needing to stand on my faith with so much unchartered territory in front of me. We will come back in December and our team will be recruiting out next group of boys. Adding a wife and gearing up to pour out into a new group of boys is a major change.. Luckily I gave up worry a couple years ago. Can’t wait for my next “season” of life! I am deeply grateful and indebted to all of you who have kept me going through these three years. It has been quite simply the best thing ever! The boys had to move around so much when on the street. The police were always burning down their make shift homes like this one. This is a field where we spent a lot of time, a truly disgusting place. This was our first group photo with original 22 in Sept 2010.. What a road it has been. This is where we are now, the amazing 12 boys we love. One of my favorite photo’s and memories. A reminder of how far we have come and how fun it has been. The NCC trip of 18 plus 3 members of a video team has gone or is on their way. All I can say is that this trip, week was ridiculously awesome. Our week was non stop, everything came together perfectly, there was major bonds formed, there was constant celebration, there was extreme fun and joy, and even some adventure. Saturday(first day in Addis)- Team visited the mountain where our partner outreach program, Beze Entoto outreach, does their ministry. They led kids programs, visited beneficiary homes and had a blast. 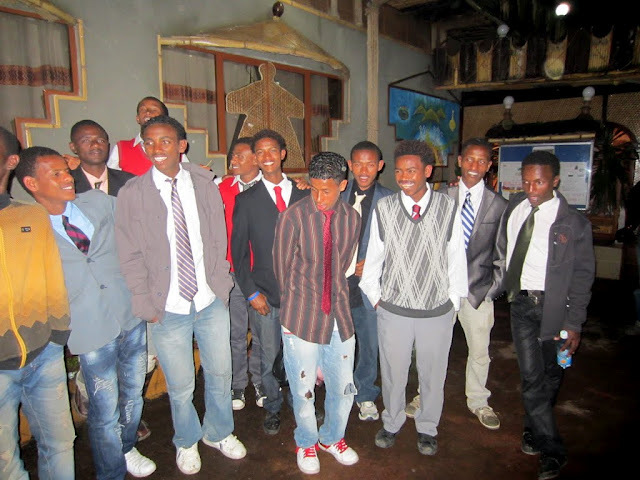 Sunday- We celebrated boys graduation in front of Beza, then had a party with amazingly good lamb meat. 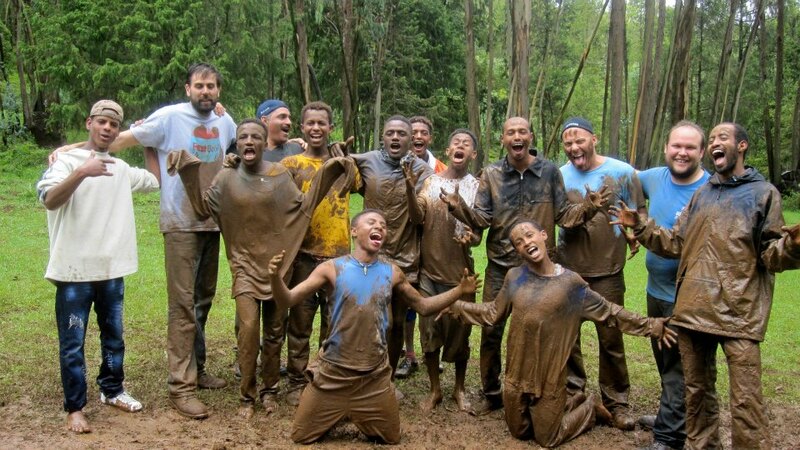 Monday-Wed morning- We had a ridiculous amount of fun playing organized games, swimming, forming bonds, playing volley ball and much more during our trip out of Addis. Thursday-Team shopped, saw city, went to a museum, and handed out meals to over 100 homeless. Saturday-This was the cherry on top. AN AMAZING DAY! We hiked to a water fall, then the top of Entoto mountain. 6 hours of hiking, that involved some rain, cold swimming, and the high light mud slide. We then had closing ceremonies to close out the week and the team just left. This was the best mission trip ever, let me just be real. It could not have gone any better. Everyone on each side experienced the favor of God and were blessed in many tangible ways. Can’t wait to see the seeds sown from this trip. Wish I could go on, but another blog soon with photos. Thank you to NCC!!!! PS: This doesn’t even include a report about the hard working video team that got amazing footage!! Amazing story lines. God is working big time! 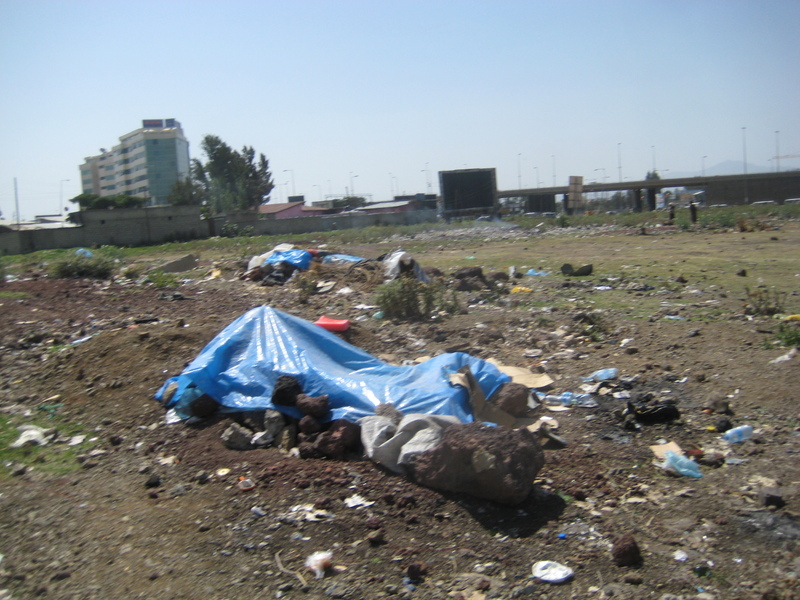 We call our project in Addis Ababa, Change for Change. Well our name doesn’t depict enough how much major change we and especially I will experience over the next few months. All at once, I am hitting a time of reflecting about the unbelievable last three years, while truly eager to see what the future holds for me, my new spouse, the current group of boys, and our future plans to serve street children the best way suitable. In the next 6 months, we will graduate our first group of boys, assess and make improvements for the next group of boys, take action toward starting a business, and I will not just be married, but move my bride to Africa, start a new life, and expect generous people to pay our bills!! It seems like insanity. Part of me has to work hard at fighting any temptation to worry, while the other part of me is so confident and excited to see what January looks like after God provides, teaches, blesses, and directs. You know the hole “ pick up your cross or lose your life to find it” parts of the Bible? Well, these three years have proven that these directives are authentic, vital, and completely worth it! Before these last three years, I would have looked towards the wedding and major changes, shaking with anxiety, but now I can’t wait for the adventure and the chance to testify to God’s faithfulness when we put ALL(like every tiny bit) of our faith in Him. Prayer: 21 NCC’ers will be coming this weekend! Intense. The boys 2 year anniversary in the house with us is August 13th, where we will chose to do our “graduation ceremonies” . Sunshine has worked wonderfully hard at getting our wedding together and it is. We need some seemingly crazy provision to make the next year, the start of our lives together a success. Where to take faithful steps in wanting to start this business here. Finally, there are visa “issues” after my current one ends in December.